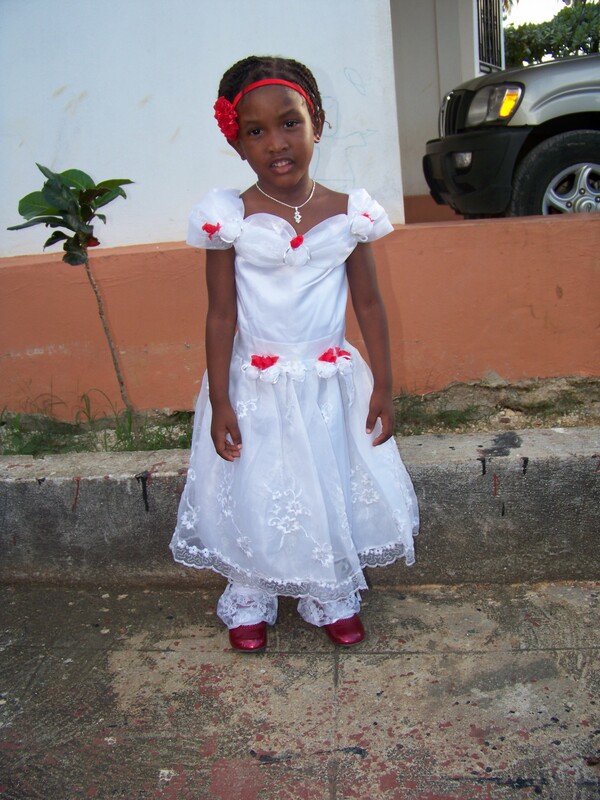 Her name is Saintamene Joseph and her birthday is November 26, 2008. She likes her doll and dancing. Her mom died in 2010, three months after giving birth to her 10th child.